Posted 2:40 pm by admin & filed under News & Events. Posted 11:21 pm by admin & filed under News & Events. Posted 9:30 pm by admin & filed under News & Events. Posted 9:28 pm by admin & filed under News & Events. Posted 10:23 pm by admin & filed under News & Events. Posted 11:12 pm by admin & filed under News & Events. Posted 11:06 pm by admin & filed under News & Events. Fiala & Weaver P.L.L.C. Awarded IAE Intellectual Property (Washington D.C.) Award Fiala & Weaver P.L.L.C. 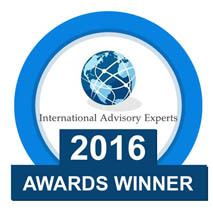 was the recipient of the 2016 IAE Intellectual Property award for Washington D.C. International Advisory Experts is a group of legal, financial and consulting firms that is dedicated to providing expert guidance and solutions to their clients. Posted 9:53 pm by admin & filed under News & Events. Posted 10:36 pm by admin & filed under News & Events. Posted 9:49 pm by admin & filed under News & Events. Press Release July 31, 2014 Fiala & Weaver P.L.L.C. was recently named the recipient of a 2014 Intellectual Property Award presented by Acquisition International magazine, winning in the category of IP Strategy Law Firm of the Year – Washington D.C. The Acquisition International Intellectual Property Awards celebrate the individuals and law firms who are involved in driving the intellectual property field. Nominees are voted on by a worldwide network of advisers, business insiders, clients and professionals in addition to being rigorously reviewed by an in-house research team. 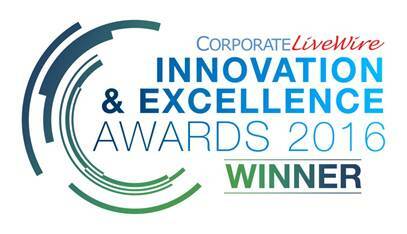 Click here to learn more about the 2014 Intellectual Property Awards.